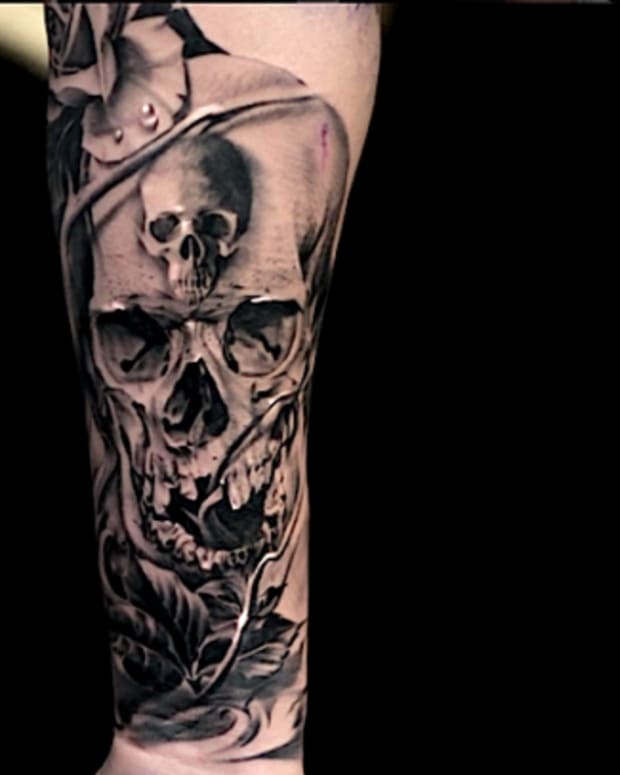 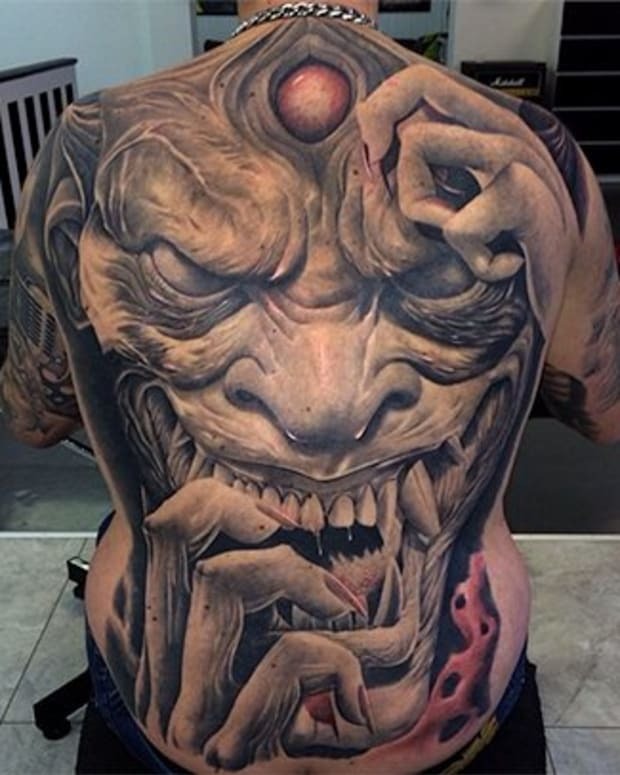 This gallery contains 23 amazing black & grey tattoos, tattoo #5 will leave you in awe. 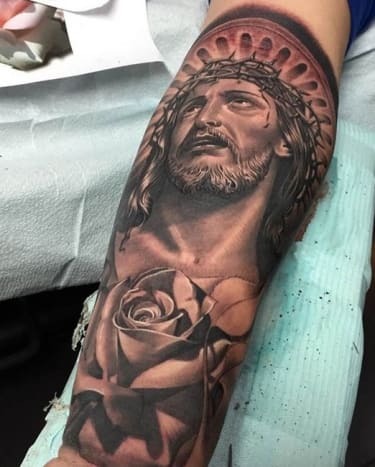 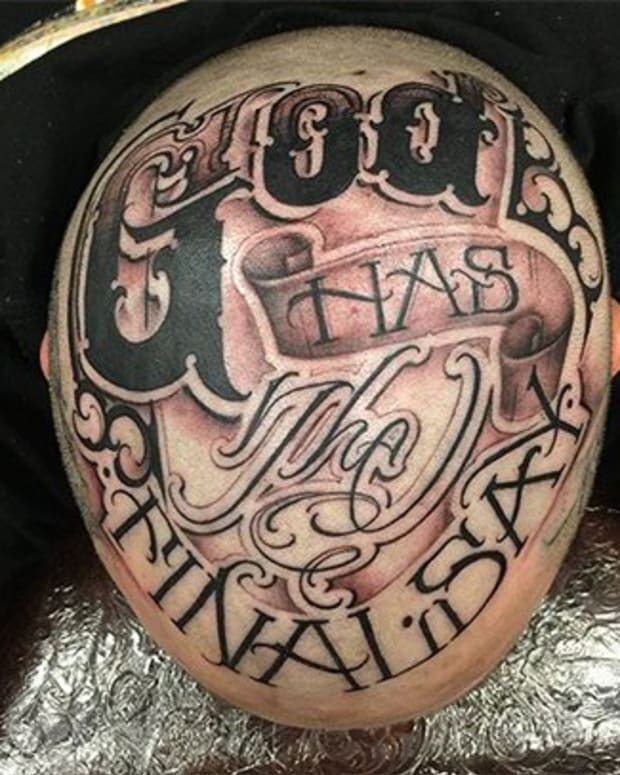 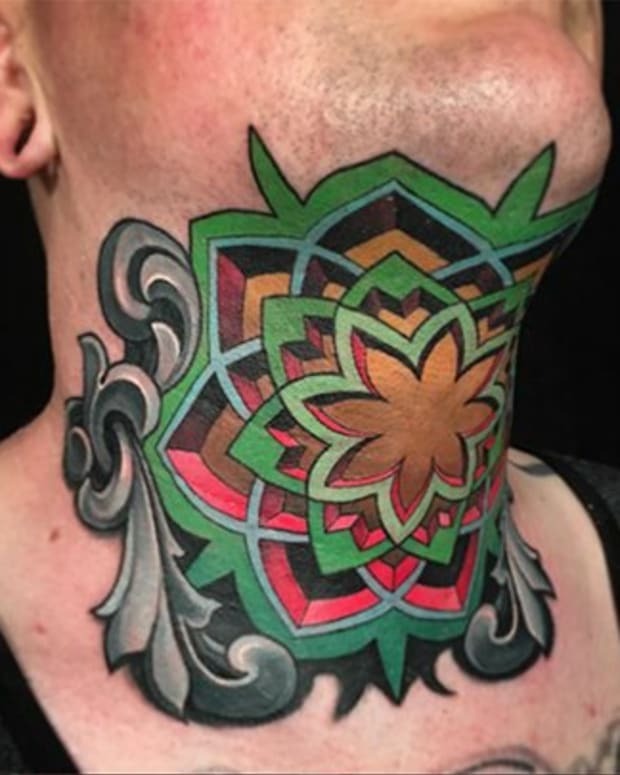 There are so many phenomenal tattoo artists specializing in black & grey tattoos that it&apos;s damn near impossible to see every amazing tattoo design. 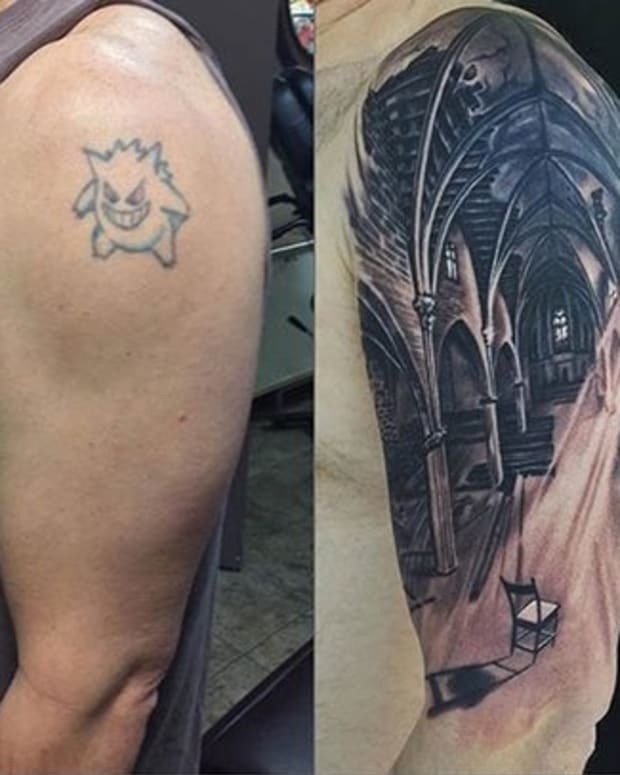 But you can&apos;t blame us for trying, we love black and grey tattoos! 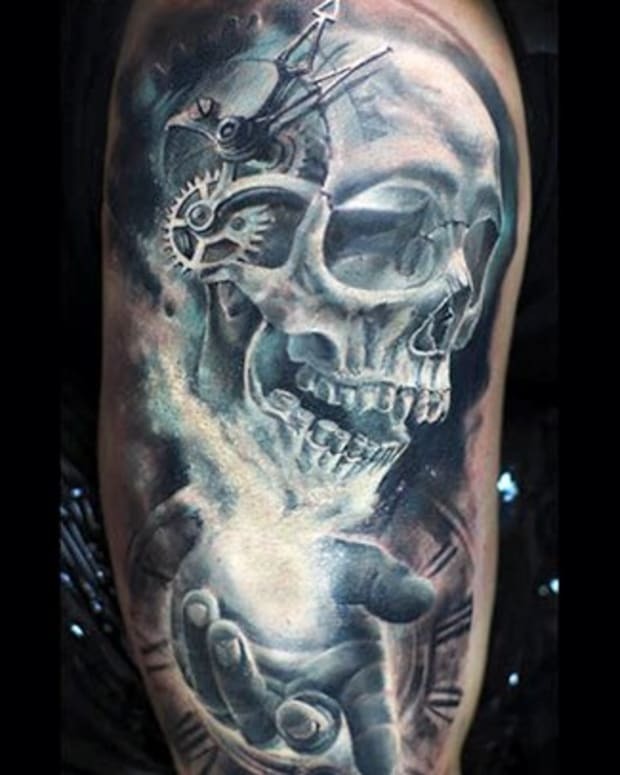 Yallzee has curated this gallery of black and grey tattoos by spectacular tattoo artists that you may have overlooked. 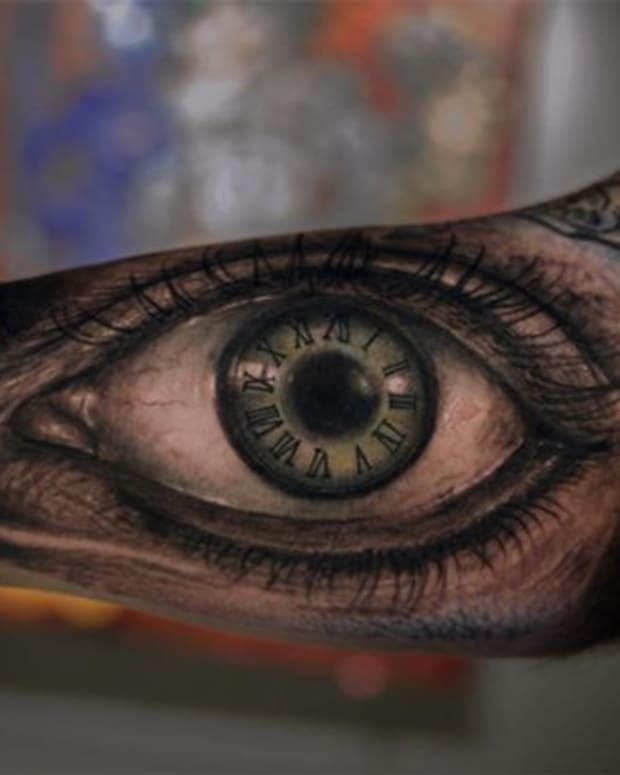 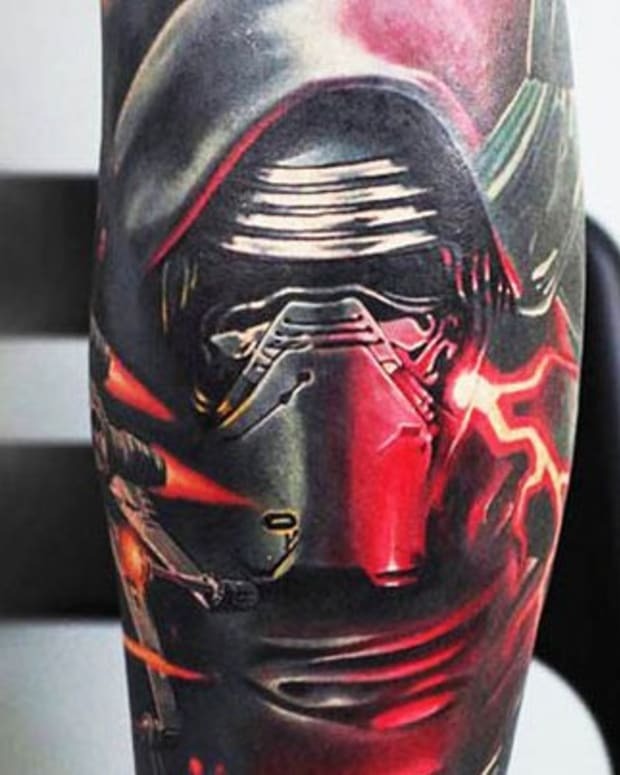 You will get plenty of great tattoo ideas as you flip through this gallery of black & grey tattoos you may have missed.